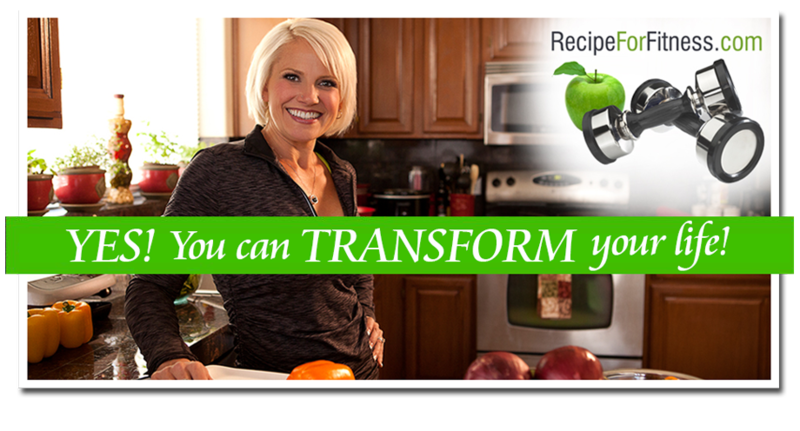 Recipe for Fitness: Rockin' The Kitchen, and my Figure Suit!!!! Rockin' The Kitchen, and my Figure Suit!!!! With Father's Day today, I did all my grocery shopping yesterday. Had planned to do my food prep, but hit the wall. The week caught up with me, and I crashed hard. I know it was an adjustment thing... the intensity in my workouts, plus going back to a 5-day training schedule, then adding the cardio, and increasing the time on the cardio... it all led to me bottoming out yesterday. Tripping over my own feet, I made it into the house, put away the perishables and went down for a couple hours. When I resurfaced, I hit the kitchen to prep some of my protein muffins, including a blueberry batch for Bill (Father's Day breakfast). They turned out awesome. I also did a batch of my zucchini ones, and then I tried my hand at some cookies. The cookies were a fail for the family, but once I can have chocolate, and more carbs, they'll be just fine for me. This morning I set my crockpots going (2, both with chicken breasts), baked my Swai (white fish), prepped some veggies, and baked a pie. Yes, a pie. And no, dagnabbit, I can't have any. And it's my fav. Caramel Apple Pie. It's incredible (and the recipe is on www.BillandChelle.com/fitness/recipes.html). It's Bill's favorite, so for Dad's day, he gets it. I also tried two new recipes. One bombed. Bad, lol. Gonna have to keep working on that one, but the Chicken mini-loaves turned out amazing!!! 152 cal. per loaf, 28g protein, 4g carb, 2g fat... they're ideal for my snacks! I'll post the recipe and photos tomorrow, along with complete nutritional info. I had one for my 2nd snack today and it was awesome!!! Bill loved 'em, too! Score! I've also been compiling recipe info and photos, for my downloadable books :-) I need more hours in the day, lol! And it's a beaut!! A bright bluey-turquoise with tons of blinginess! :-) Really, it's gorgeous! On Friday, Tab and I drove out to Goodyear to meet with the suit-goddess, Norma of BilboBaggs.com I was excited, but fearful. Those suits are tiny, and I have so many misgivings about my tummy area, and how this is going to work, and so on. Norma and her daughter were warm and welcoming, and we got right to business. We talked budget, customization, and my loose skin. They pulled a couple suits for me to try on, and behind the curtain I went. Did I mention the suits are tiny? Wow. Hmmm. Out from behind the curtain, I slipped on the shoes and stood for my analysis. Back I went to try the second suit. As soon as I put it on, I thought, "This feels right". It was to tight, of course, but something.... I came out, put on the shoes and faced the mirror.... and fell in love. It was THE suit. MY suit. I knew it. I felt like a million bucks. It didn't bother me to see in the mirror that I wasn't stage-ready yet, that the suit was really snug. Instead, I could see how I WILL look. In it. On stage. I could see it. Norma gave me such a huge confidence boost.... I didn't feel out of place, like what am I thinking competing with all these other women with amazing bodies... it was matter of fact for her that I was 10 weeks out from show. It was clear that she had no doubt as to me taking my place on that stage, and shining, in her suit. After, she chatted with us about how she steers clients toward the right suit, and my confidence got another boost, when she said the suit was mine, like it had been waiting for me. It's a doozy. And now I feel like I deserve it. What an amazing thing! It's incredible, this feeling I have right now. As tired as I am, worn out and haha, underfed... I'm excited! I have my suit, and I'm going to rock it! I cannot wait to see pictures of this suit & you sporting it in all of your glory!! P.s. I love reading everyday!! I am so happy you have found a suit that you are going to rock on the stage! Feeling good in your suit is a huge deal. Whoo hoo! So happy that you have turned that corner and found your confidence and momentum to get you to the finish line! Can't wait to see your suit! Keep pushin', Chelle, you are so close! I am so excited to you! Wow sounds like an amazing day thanks for your blog its inspirational in every way. Can I just say you are awesome and inspire me greatly!